TRADITIONAL MECHANICAL TIMER, BIOS PROFESSIONAL. Unit range: 0 to 60 minutes. Alarm level: 79.5 dB. 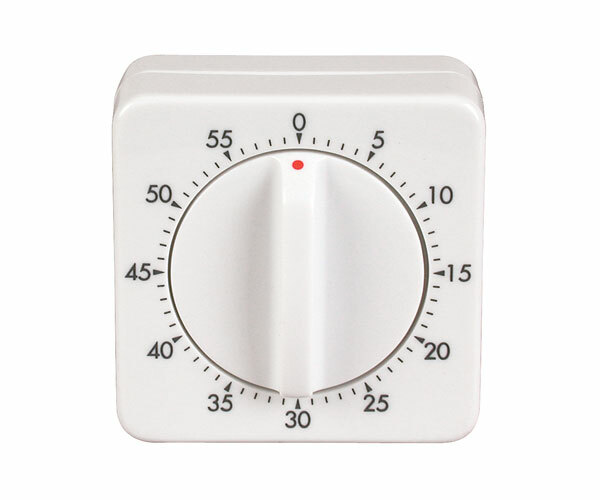 Notify me of updates to KITCHEN TIMER TRADITIONAL.